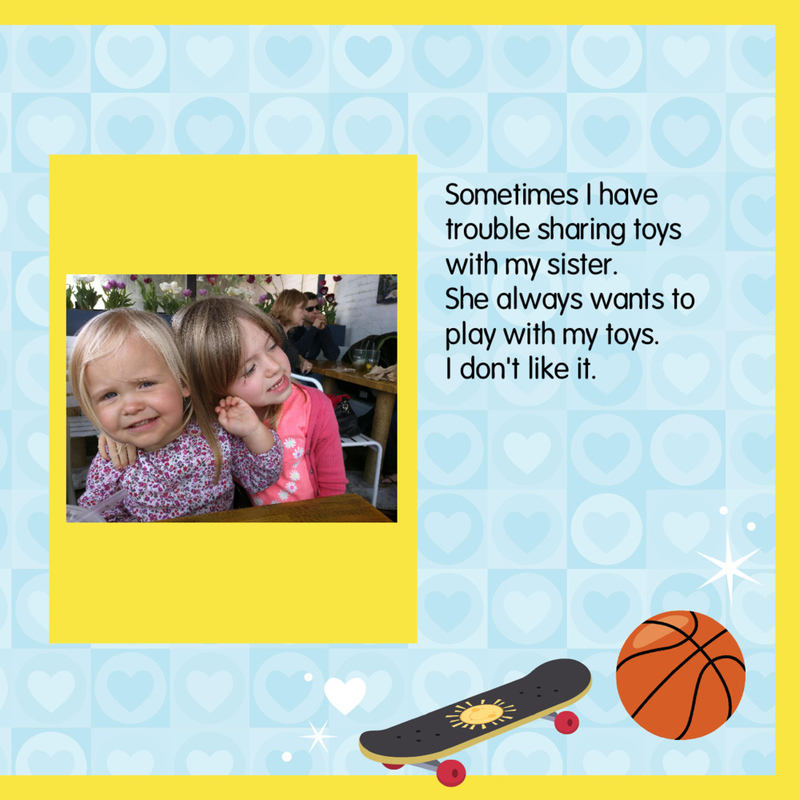 Sharing - it's hard! 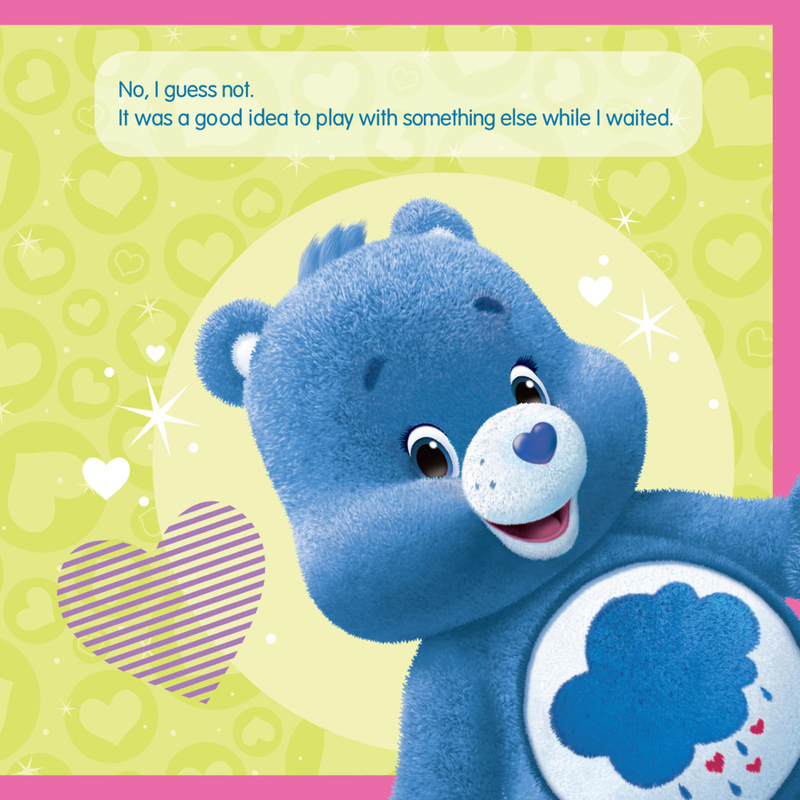 Especially for your young child. 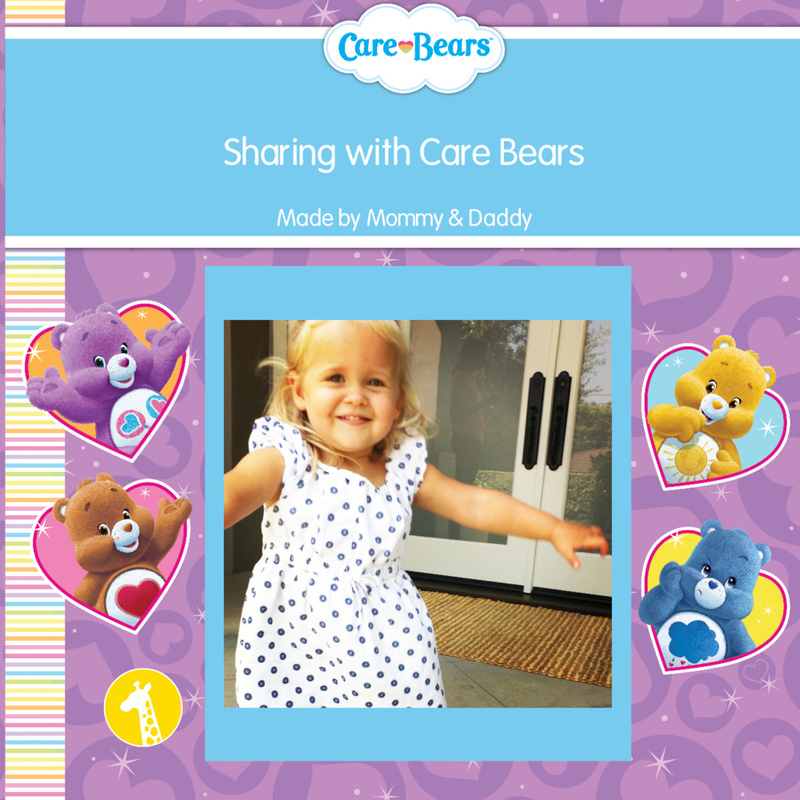 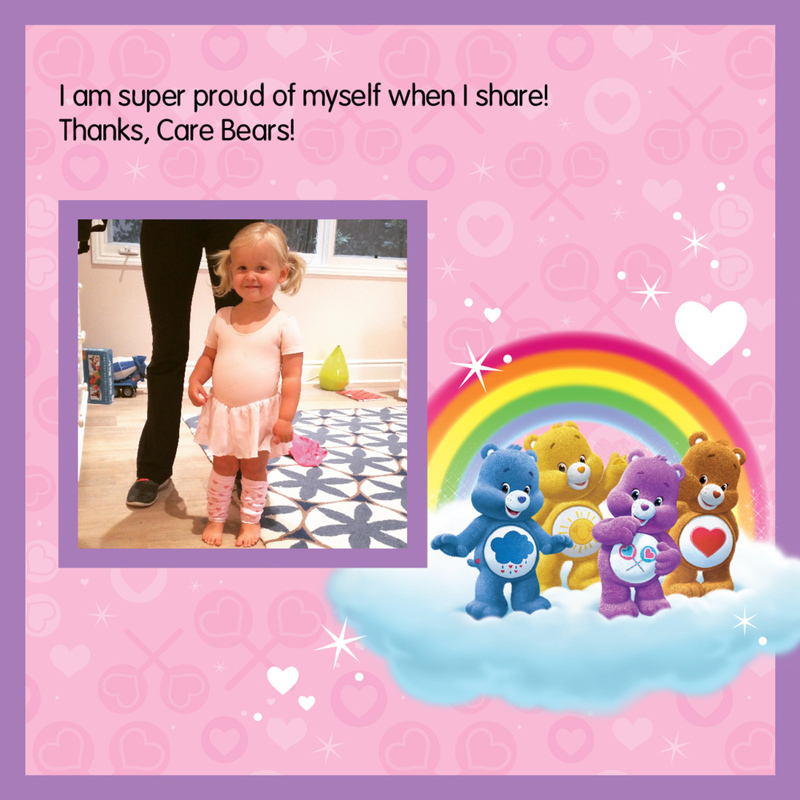 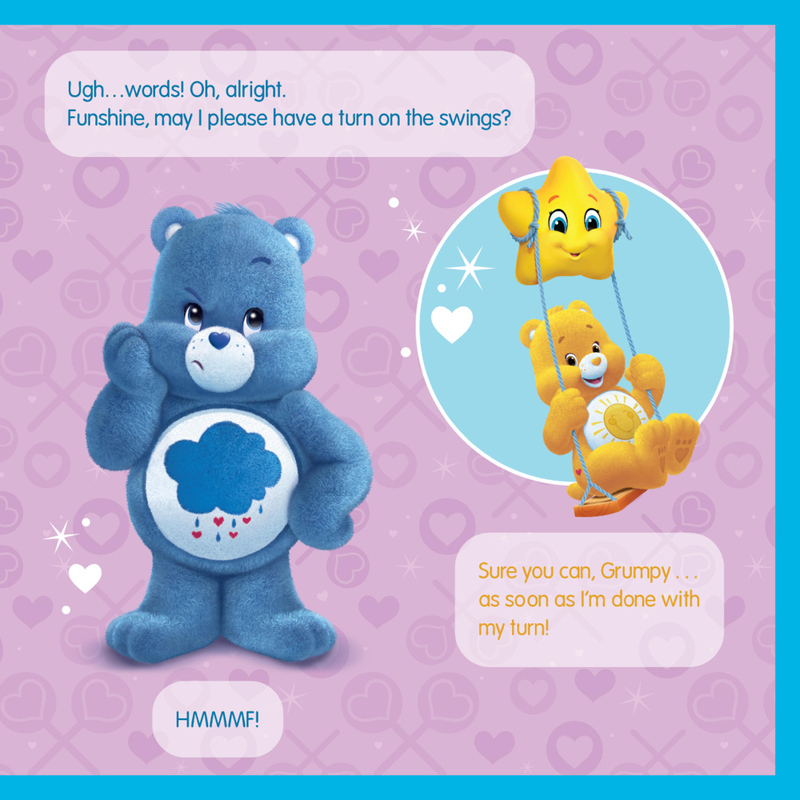 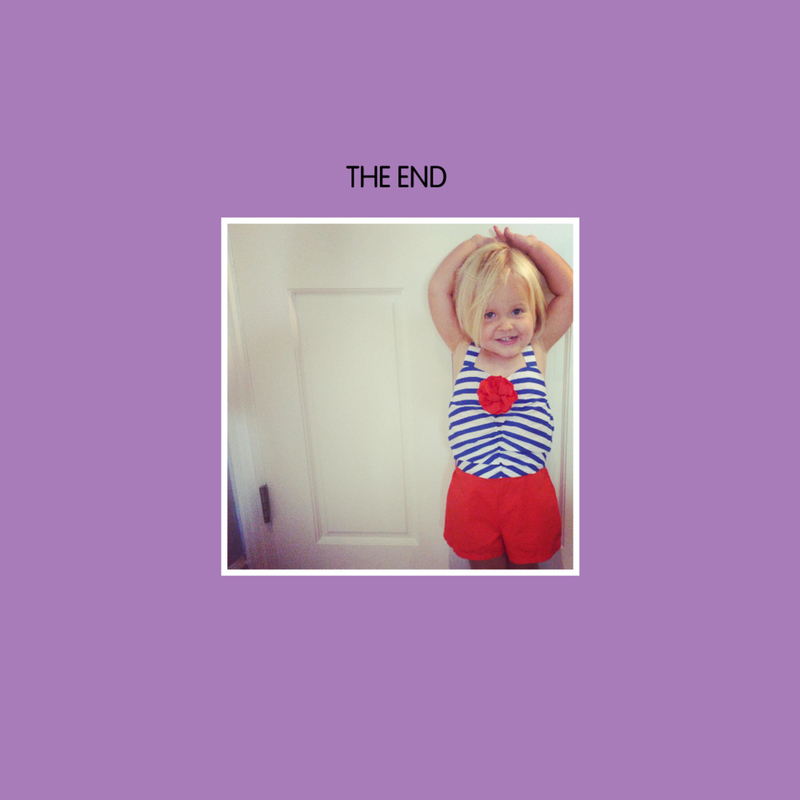 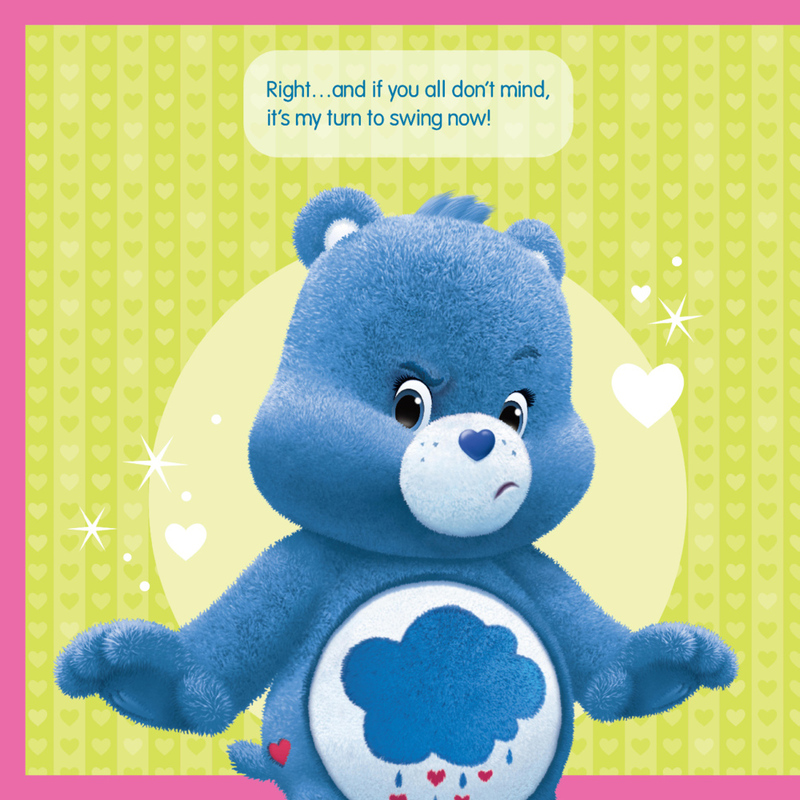 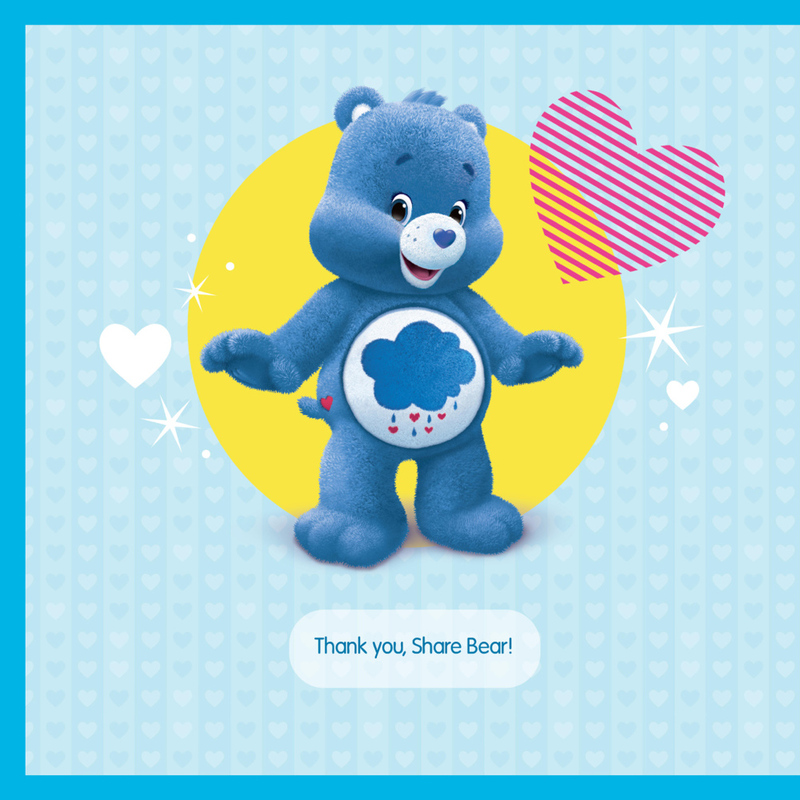 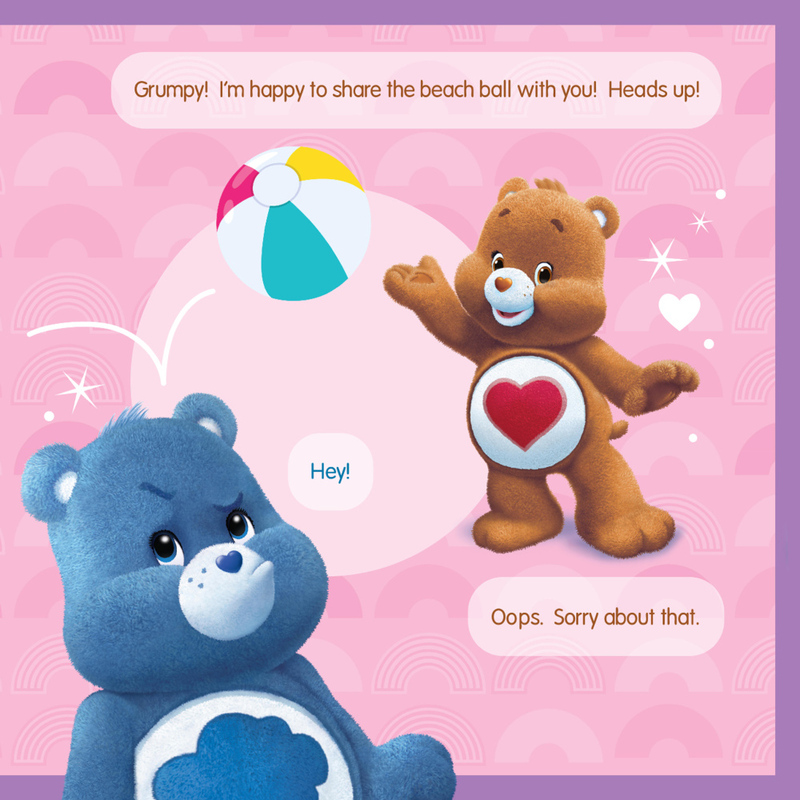 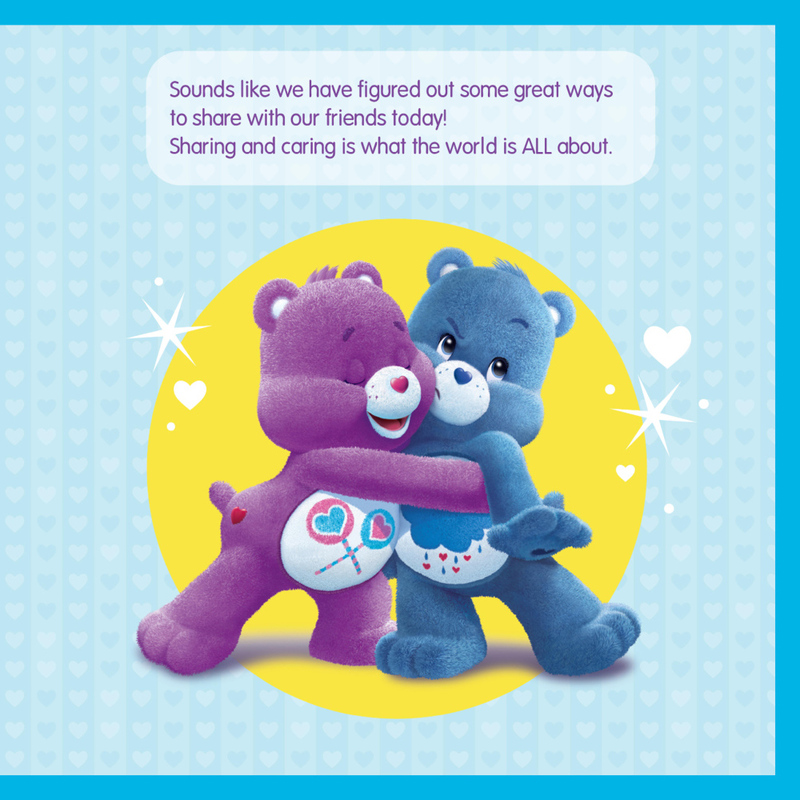 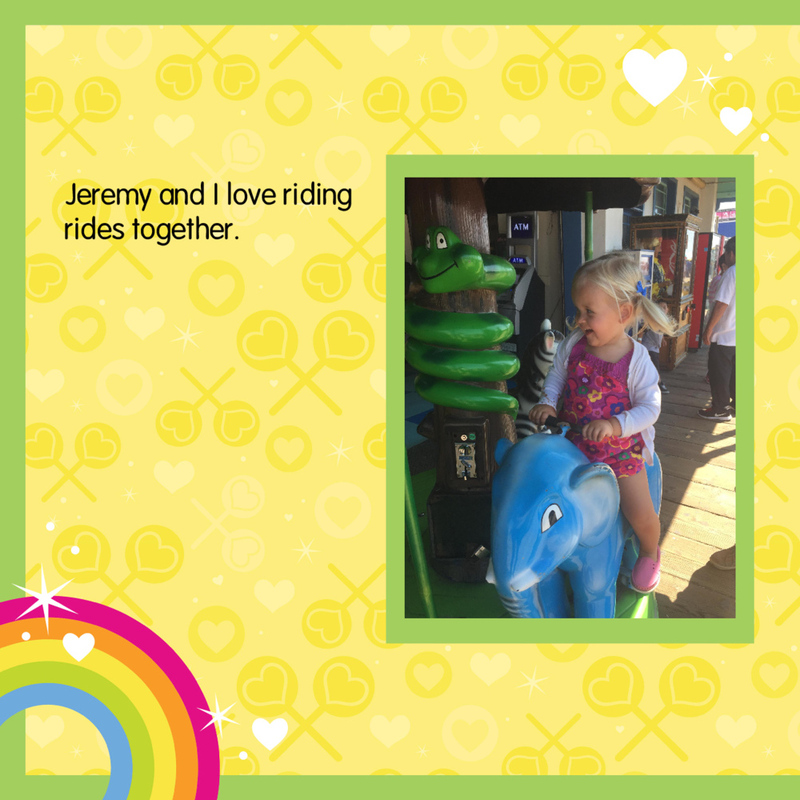 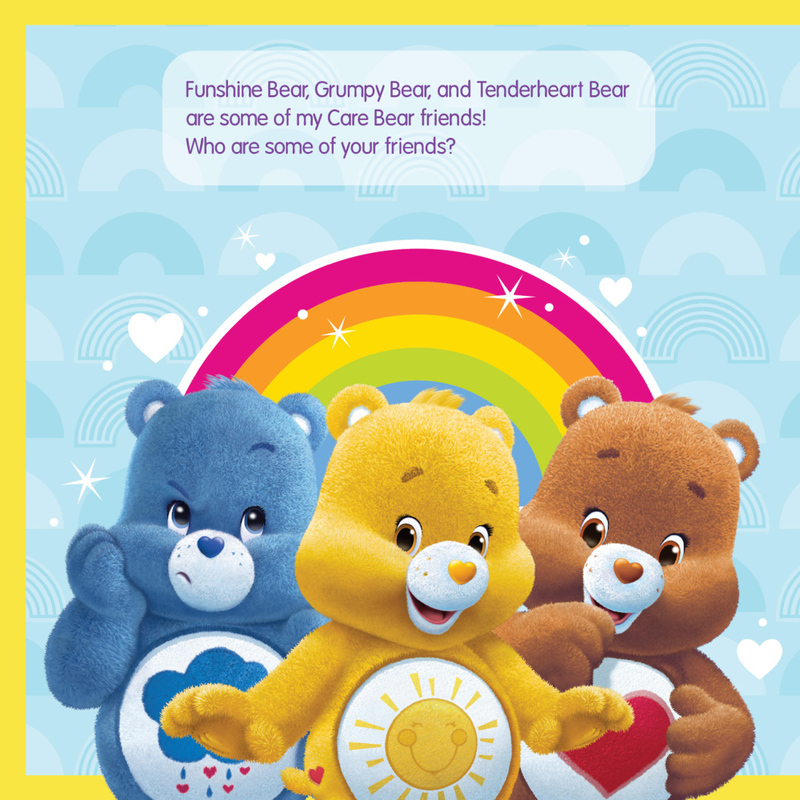 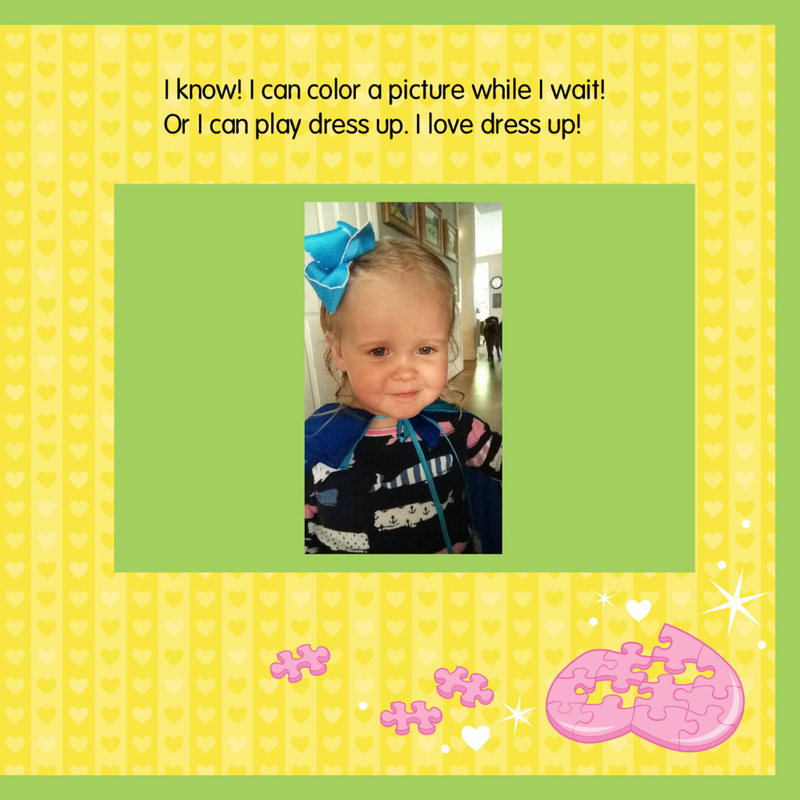 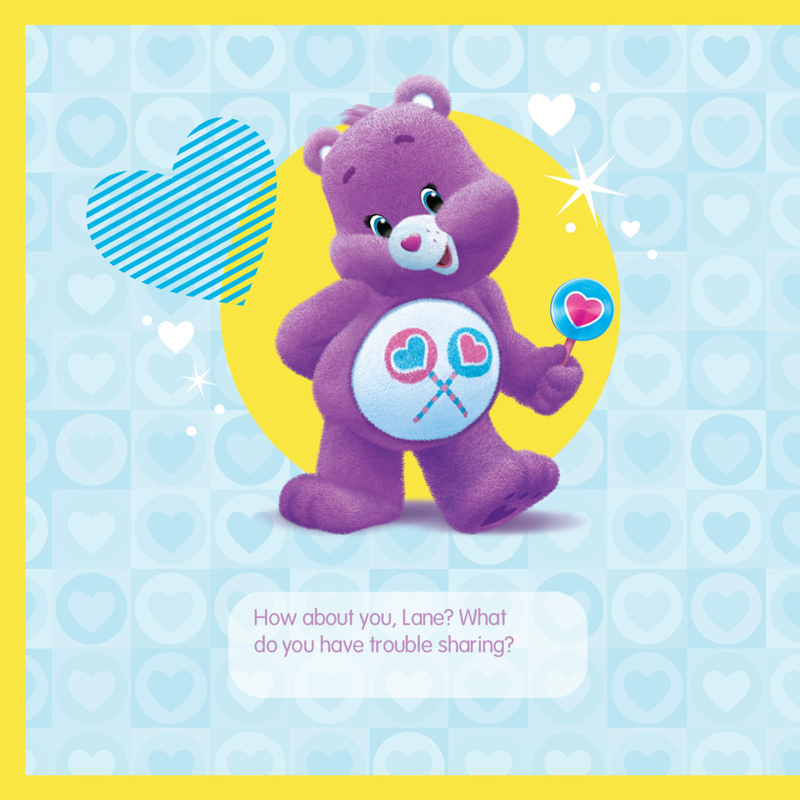 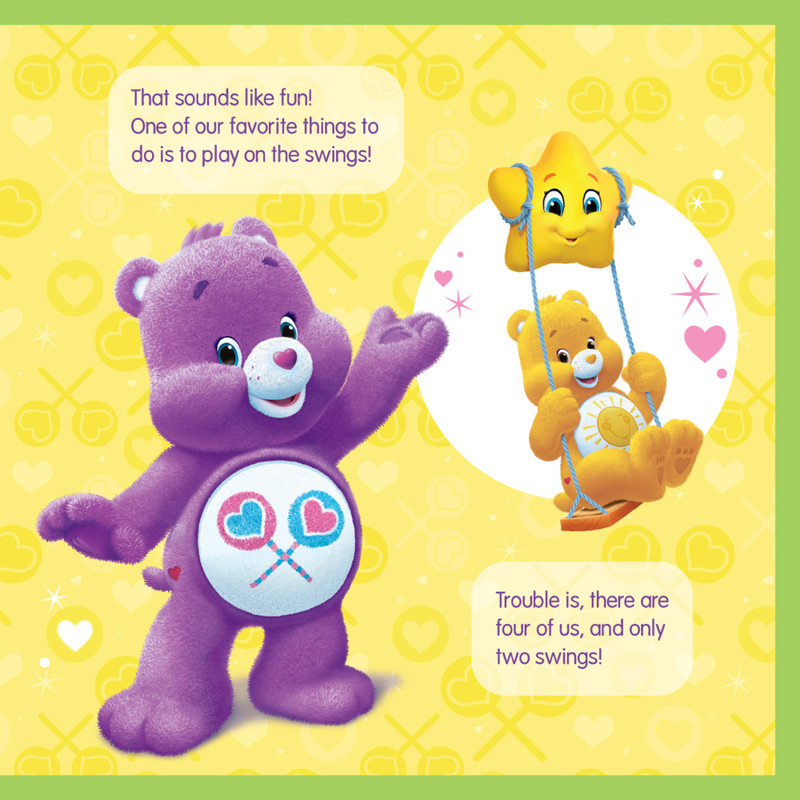 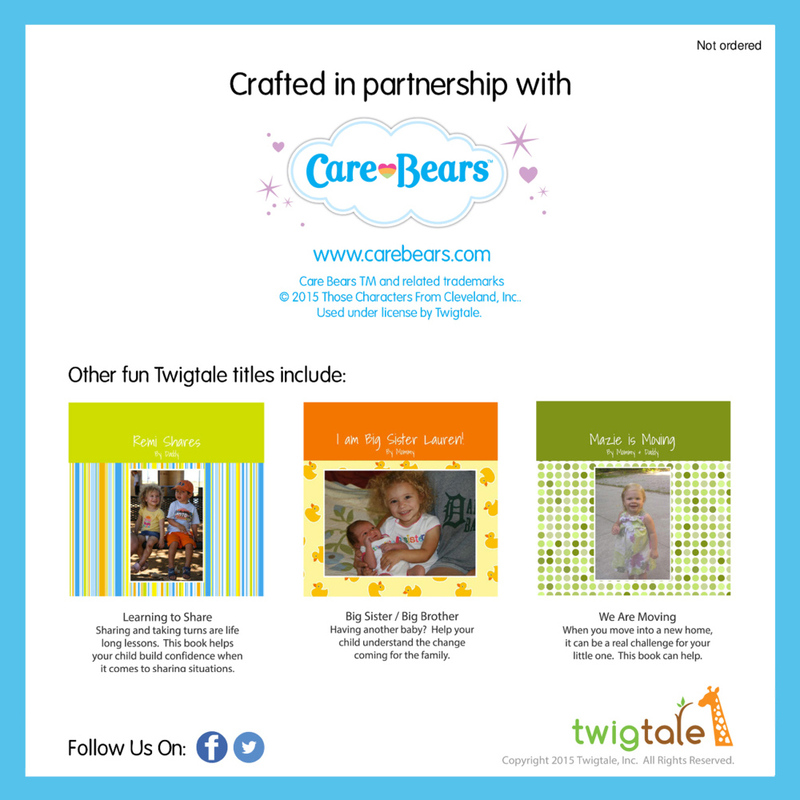 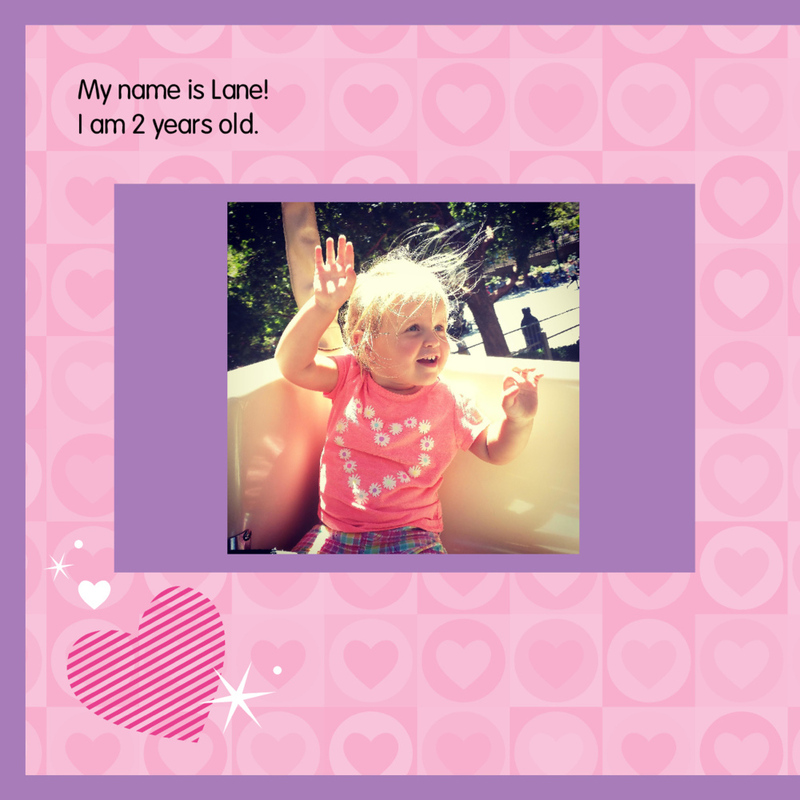 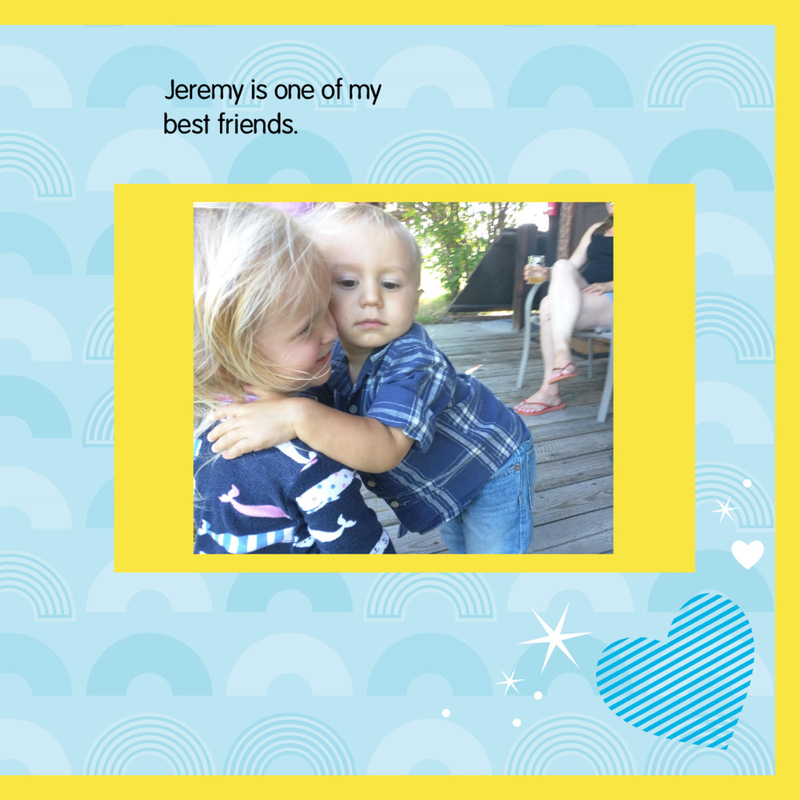 Personalize this pre-scripted story with your child's photos and personal details and your child will instantly be apart of the Care Bears world! 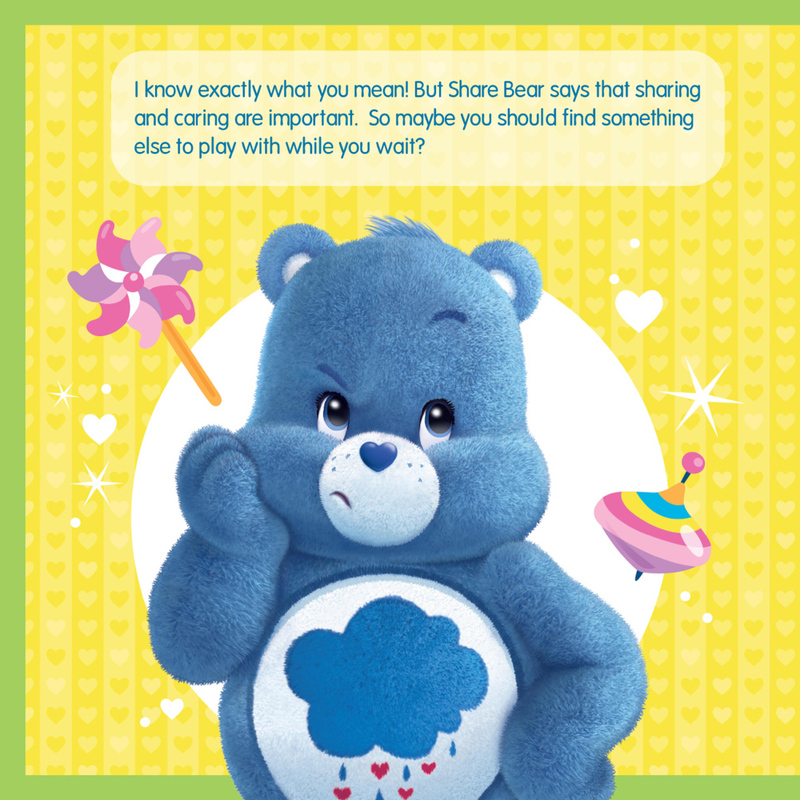 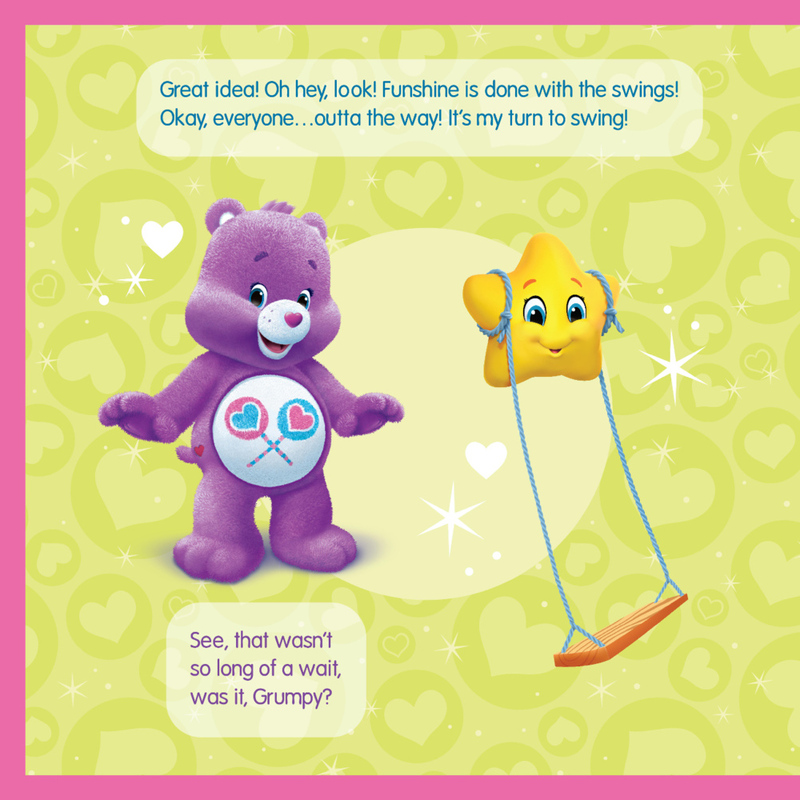 Share Bear and Grumpy discuss the importance of sharing, how to bide time while waiting for a turn, and how to use words instead of grabbing or hitting.